1. All products have been strictly Quality Checked in house before packing. 2. 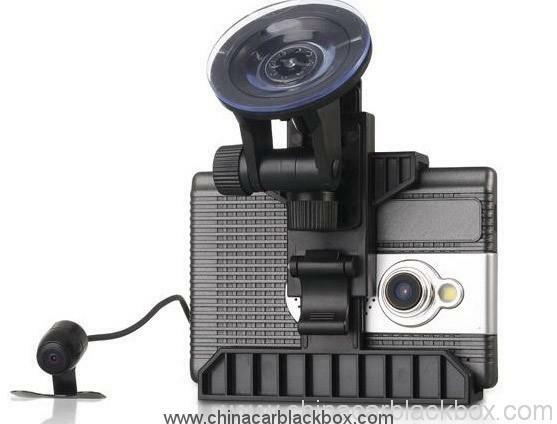 We are a factory manufacturing CAR DVR for 5 years with good quality and super service. 3. 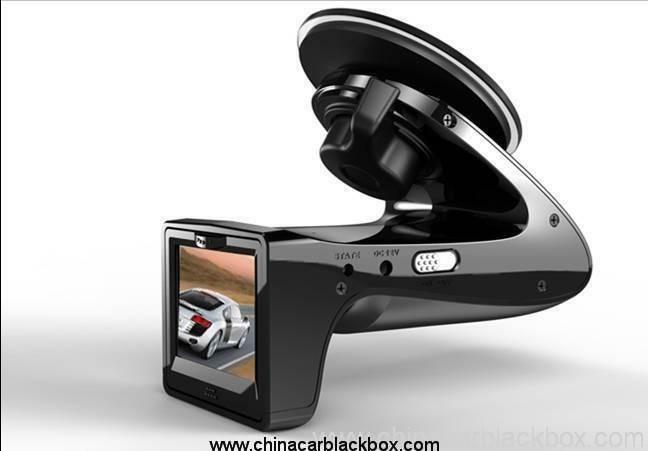 We are a OEM supplier for many famous Car DVR brand. 4. 100% QC inspection before shipment, 12 hours aging test for each unit product. 5. We provide free customized designs according to your requirements. 6. We can openyour own mould if you need. 7. 12 months quality warranty. 1. Sample and mini order will be delivered within 2-3 working days after the receipt of payment and order details are confirmed. 2. All products have been well packed before shipping,we can send the goods by air,UPS,DHL,FEDEX,EMS,TNT etc. 3.For order over 500pcs or customized order, lead time will be 4-6weeks after the receipt of payment. Please contact our sales to make sure the current inventory. I bought two of these cameras and have one hooked up in the front and one in the rear of the vehicle. The cameras themselves are smaller than I thought, not any larger than the palm of a persons hand. Q. 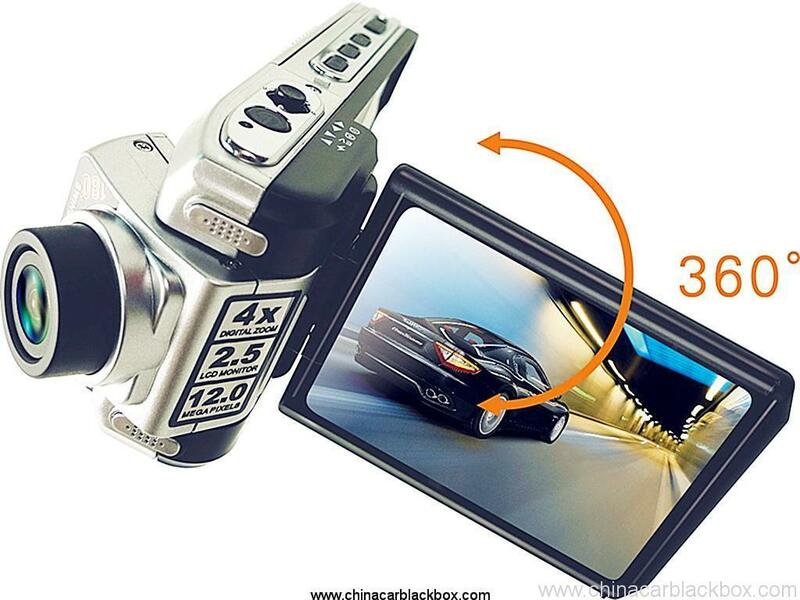 What is the warranty for the CAR DVR? A. 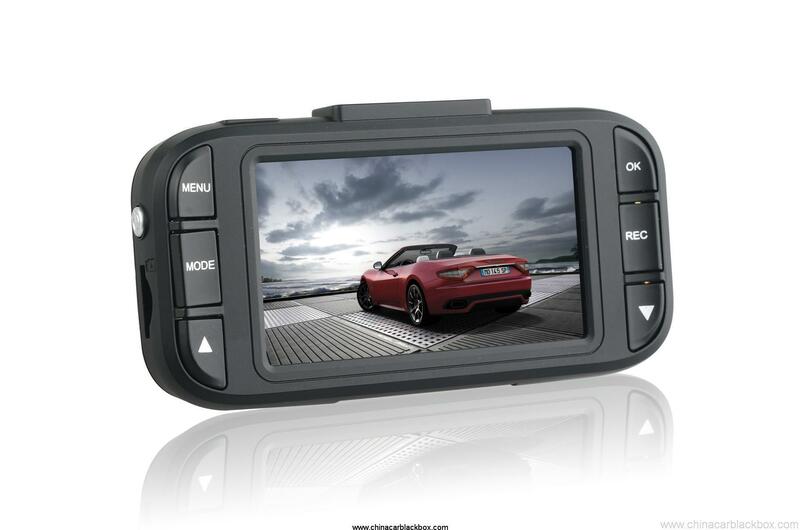 For the CAR DVR, we have 12 months warranty. Q. What's the payment way ? A. T/T . PAYPAL , Western Union , L/C all are available. no problem for it . Q. How about the quality ? A. 100% QC inspection before shipment, 24 hours aging test for each unit product in our testing room . if find any quality problem . Hengye promised to replace new one to our customer. Q. How long will it take to ship my order? A. As long as the stock is available, ships items within 3 working days for sample and 7-15 working days for formal order once we received the confirmation for the new order. Q. Who will pay the freight for repairing item? A. Both parties will share half the freight. The buyer will take the freight of sending it back to GHY, and GHYwill take the fright of sending it back to buyer. GHYsuggests to sending it back together with the next mass production item. Q. How much does the shipping cost? A. It depends on the quantity of the good, the shipping method and the destination. We will send the goods within 3-5 business days after the full payment has been confirmed. If the payment is not available, your order will be closed automatically. DHL/UPS/FedEx Express usually takes about 3-5 working days to the destination. And it's about 5-8 work days by EMS or TNT. Q: Do you have any After-Sales service? If you have any technical problem or questions with the goods, welcome to contact our Technical Support Dept. or our sales directly. Q. How to place an order? 1. 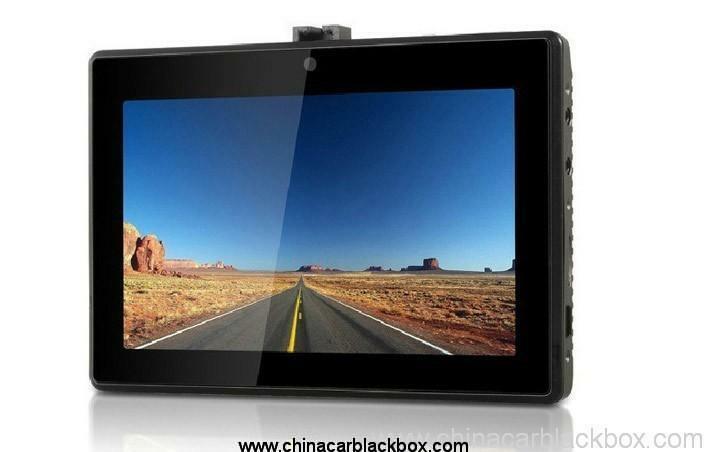 Email us the model, beam style and quantity or send us enquiry on https://www.chinacarblackbox.com/ , consignee information, shipping way and payment terms. 2. Invoice made and sent to you. 3. Complete Payment after confirmed the PI. 4. Confirm Payment and arrange production. 5. Send goods in 2-15 days(according to the storage status). 6. Send the tracking number(by air) or B/L(by sea). 7. Goods delivered, welcome re-orders! Q. What's your Return and warranty? 1.All the goods are inspected before shipment, so if you are not satisfied with the purchase, you can exchange the items in one week and you must contact us with 24 hours of the receipt of your purchase. 2.The shipping and handling charge is not refundable and customer should be responsible for all the charges of returning and reshipping. 3.All return items must be in its original conditions, including box and accessories. Men made defects are not guaranteed, such as broken, scratched and so on. 4.For any items please send by EMS or your local post when send back. 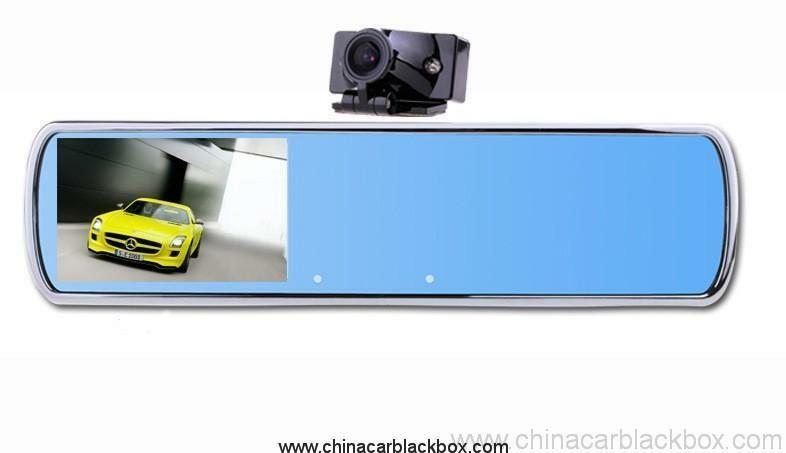 a.Within 7 days of purchase, if there is some problem of Car DVR, we should change it for you, but you must keep the packing and the Car DVR perfect. b.Warranty for one year after sale, battery warranty for three months. c.Warranty service is only effective in normal use. d.All the damage (Surface damage, tear off sticker, improper use) or lose this card, we can not warranty service. 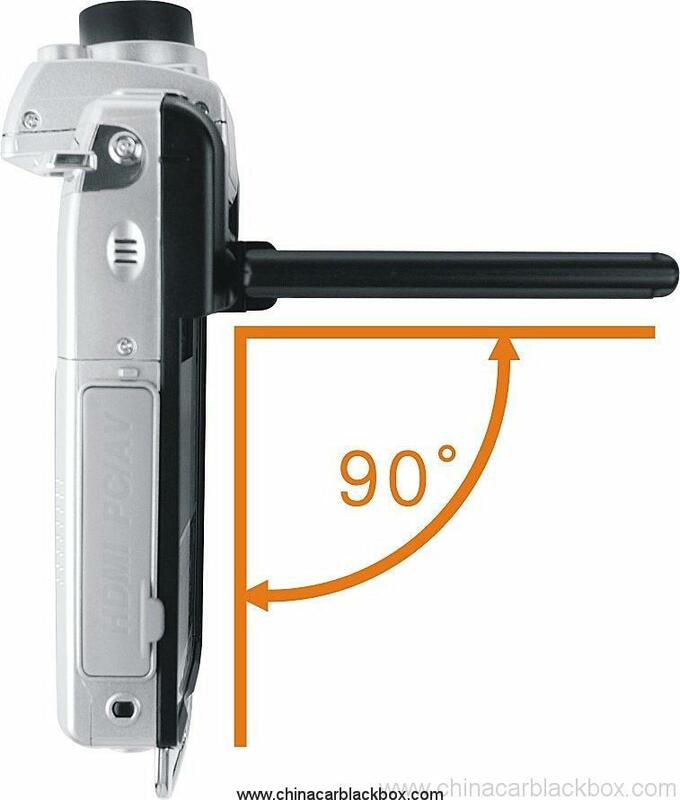 If when you are using the camera, encount some little problem, please operate as following introduce first. - change the resolution, frames per second. - insert the larger capacity memory card. - make sure the card has been installed correctly (during the installation process, you should hear a clicking sound). - delete unnecessary files from the memory card to release space. - ensure that the camera lens is clean. - wipe off the dust and dirt on the lens, and then shoot. - press the reset button to initialize the machine. Q: How to start it? If inside battery is not empty, you just need to press the power button. 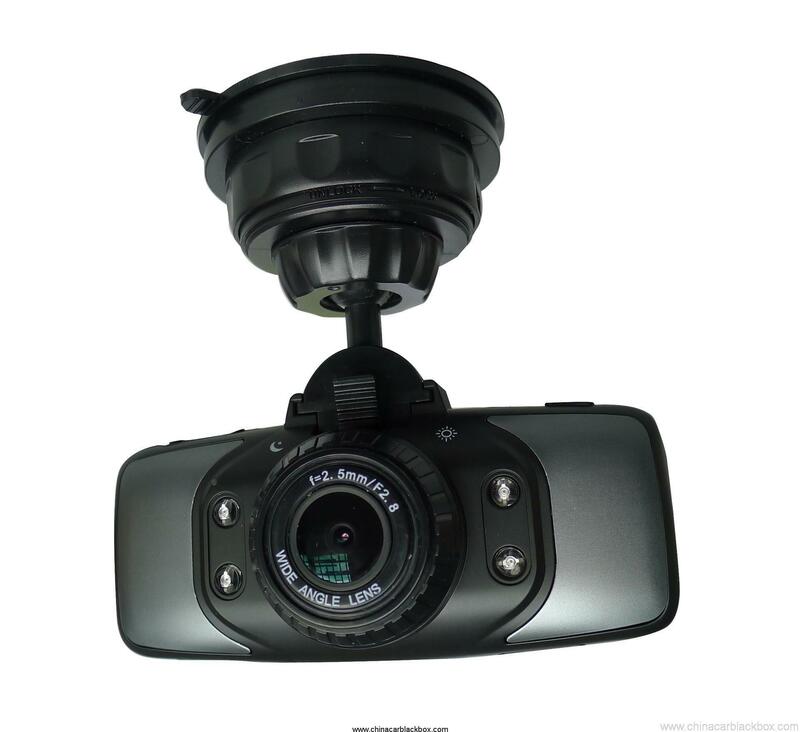 Q: What type of driving is the dash cam best suited for? A: All driving from short commutes, to business and vacation trips. The car DVR records it all. 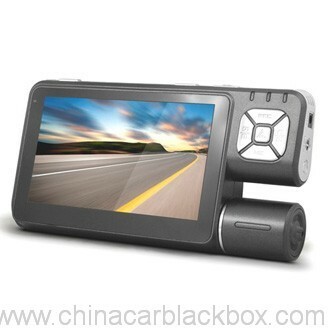 If your job requires you to drive then you should definitely own a portable dash cam DVR. 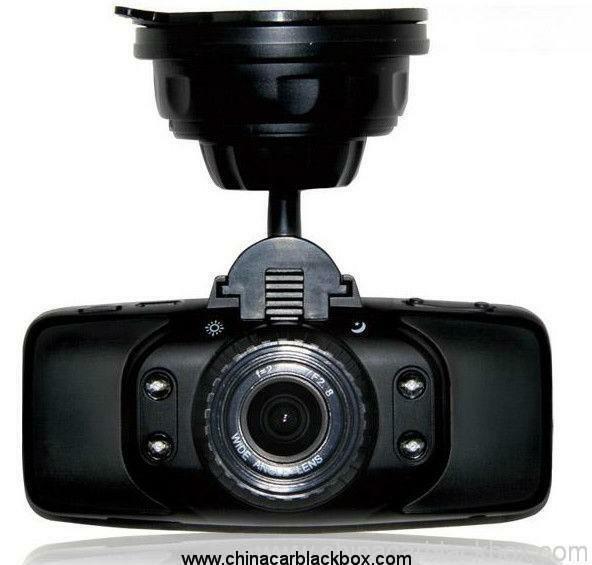 Frankly, everyone who drives needs the eyewitness protection that a car DVR affords. 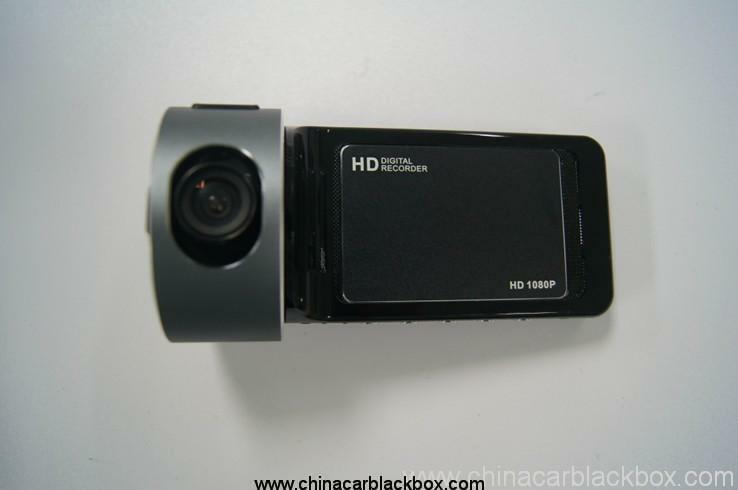 Q: Why my car dvr can not do recording? A : Pls check your memory card first, if card inside already have other dvr device video or picture, it can not be read by your car dvr device, you should format your TF card first, better use an empty TF card into your dvr device when you use first time. Q : Why my dvr display turn off automatically while driving ? A : Usually dvr device will on standby status if you did not do any operation on it more than 1 minute, but it also keep on recording. 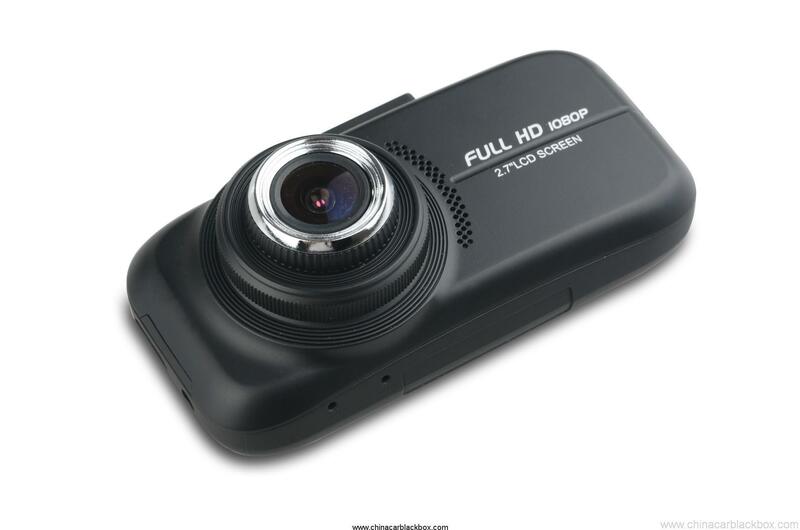 Q: What it means when a dash camera is looping or loops? A: Loop or looping is the important feature that allows the car DVR to continuously record video (hour after hour) to the same memory card. As the camera records in the “loop” or “cycle” setting, it is creating video files or segments in 2, 5 or 10 minute lengths. These files are recorded and saved consecutively (one after another) to the memory card. When a camera fills up a memory card (with many files), it will delete the earliest video segment / file and save the latest video file. The camera does this automatically, when the Loop feature is on. 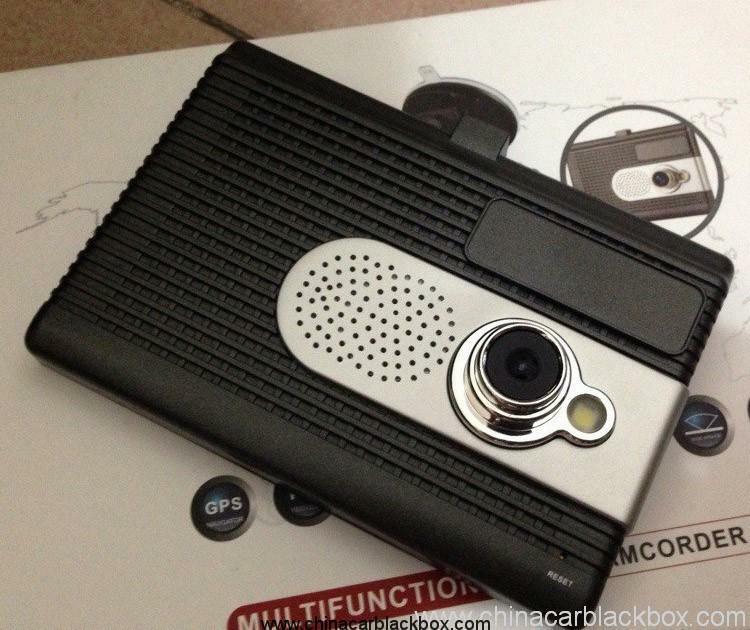 We can do OEM/ODM Camera for you with custom logo,label,manual,packing box or housing. Please offer us your own model numbers and relative requirements. Please offer us the finished manual design file that can be printed directly,any language is OK , we can supply multi language manual printing too. 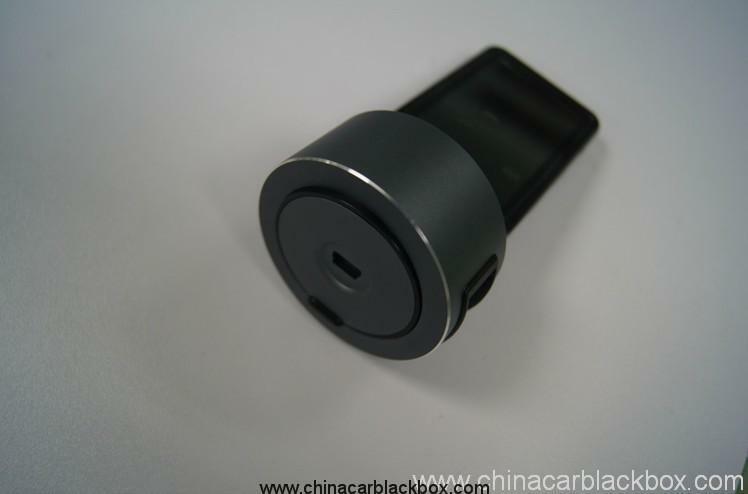 If you want to make your own design car dvr case ,please offer us the housing design file , we will open the mould and offer you a sample first.